© Jonathan Lawniczak. All rights reserved. 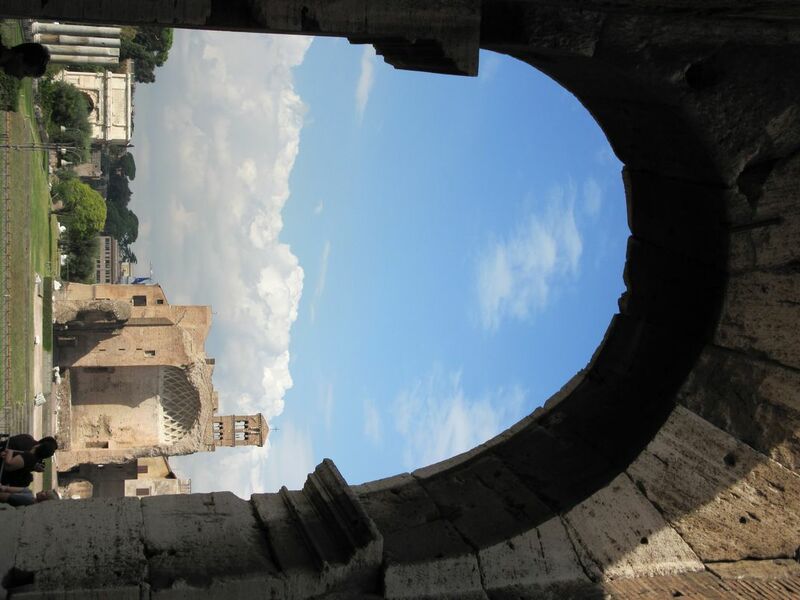 View of the Roman Forum from the Coliseum.